Please note: Okavango Expeditions offers scheduled or tailor-made safaris to some of Botswana's most sought-after destinations. Contact our reservations team who will assist you in choosing the most suitable safari for you. If you want to see Botswana but you're on a tight budget, this safari is for you. The Botswana Adventure is a particaption safari that departs Kasane every Thursday and ends 7 days later in Kasane (so you can make use of cheaper flights to Livingstone or Victoria Falls). Destinations include Chobe, Savute, Okavango Delta, Maun, Makgadikgadi Pans and the Chobe River. Now everyone can enjoy Botswana! A serviced mobile safari taking into the heart of the Okavango Delta and Moremi Wildlife Reserve. It is the ideal safari for the discerning traveler wanting to experience an authentic safari in Botswana. The focus is on the wildlife and game viewing, while enjoying a relaxed camp environment where all the camp duties are taken care of. Open sided game viewing vehicles ensure that the safari is a true wildlife experience. The Great North Road Safari is a serviced mobile safari explores the Okavango Delta, Moremi Wildlife Reserve, Savuti and Chobe National Park. 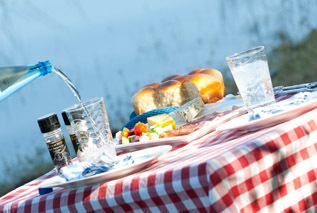 It is a comfortable safari where all the camp duties are taken of by the camp staff. Accommodation is in large dome tents, each with its own en suite bathroom (shower and loo). 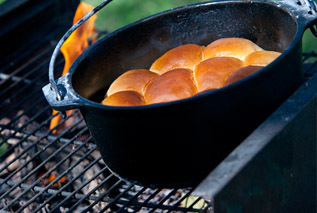 The focus is on the abundant wildlife and an authentic camping experience. Explore the Central Kalahari Game Reserve including Deception Valley, then travel to the Khwai Wildlife area (bordering the Okavango Delta) where you can enjoy game drives, night drives and a mekoro excursion to discover the channels of the Okavango Delta. The final destination is Savuti, part of the Chobe National Park, famous for its large herds of elephant and elusive cats. 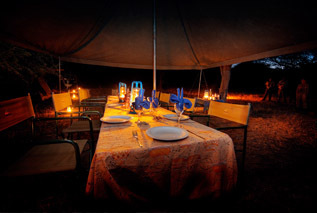 The Kalahari and Okavango Safari is a serviced mobile camping safari.